Drake invaded the Pepperdine Waves locker room. 16. 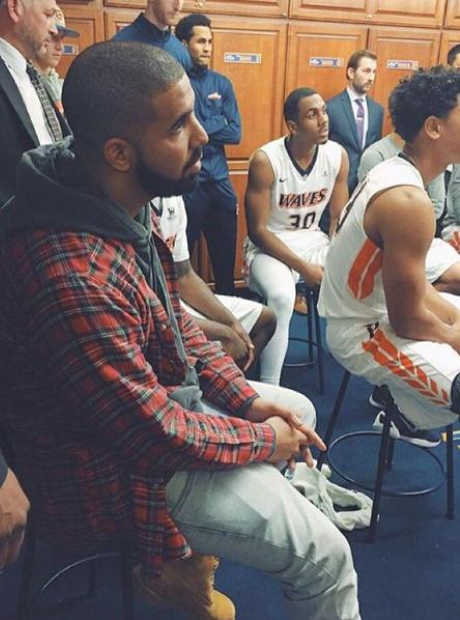 Drake invaded the Pepperdine Waves locker room.